Pre-release publicity for Australian singer/songwriter Higgins’ first album in five years touts its experimental tendencies. You may find that hard to believe when you hear the bright, pop worthy result that seems intent on grabbing the Aussie superstar some long overdue US airplay. 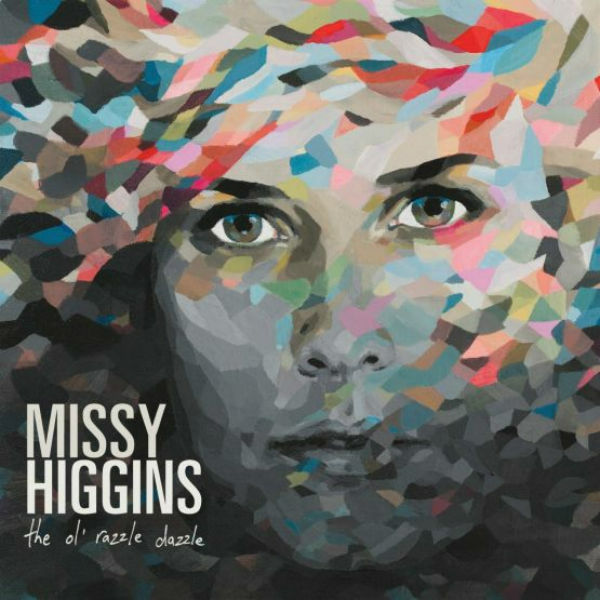 Recorded in Nashville with production by veteran Brad Jones and Butterfly Boucher, the team takes Higgins’ hook heavy songs, sung with her clear emotional voice, and adds swirling strings, multi-layered vocals and backing singers. Occasionally this method clicks as on the opening “Set Me on Fire” and the album’s first single, the jaunty “Hello Hello.” But more often the approach takes perfectly acceptable heart rending ballads such as “Everyone’s Waiting” and “Temporary Love” and nearly drowns them in intricate yet heavy handed overproduction. While everything is pleasant and certainly listenable, these tunes will sound far better stripped down in a live setting where they are allowed room to breathe. A few exceptions such as the mesmerizing chain gang percussion with call and response gospel vibe of “Watering Hole” and the stark keyboards behind “Cooling of the Embers” prove that less truly is more. Elsewhere everyone involved is trying too hard to inject the titular razzle dazzle, looking to find that elusive crossover hit instead of letting these fine songs stand on their own impressive merits.